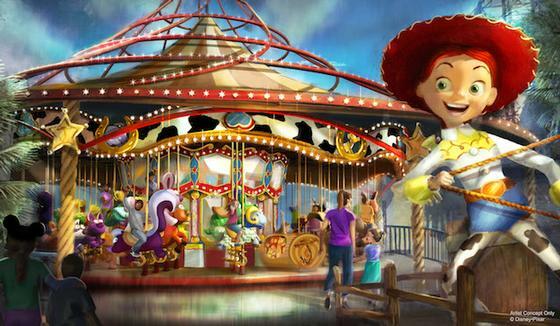 Jessie's Critter Carousel is a carousel in Pixar Pier at Disney's California Adventure. Readers say... skip it. This Toy Story-themed ride replaced the King Triton's Carousel in March 2019.